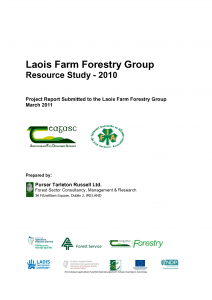 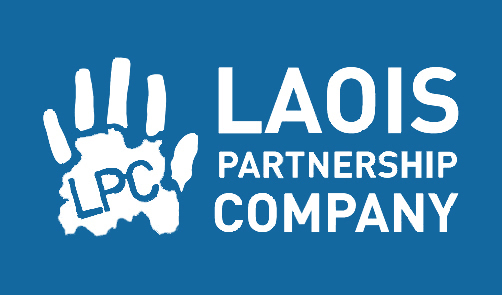 In 2010 Laois Partnership provided funding to the Laois Farm Forestry Group to commission a study of the farm forest resource in Laois. 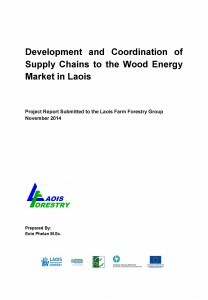 This study highlighted the potential of the forestry sector in Laois and identified the opportunity to “add value” to the sector and in particular to develop a robust wood energy supply chain. Subsequent to this, a 12 month pilot animation programme was delivered to promote diversification in the forestry sector in Laois with a view to developing alternative forestry enterprises and outputs. 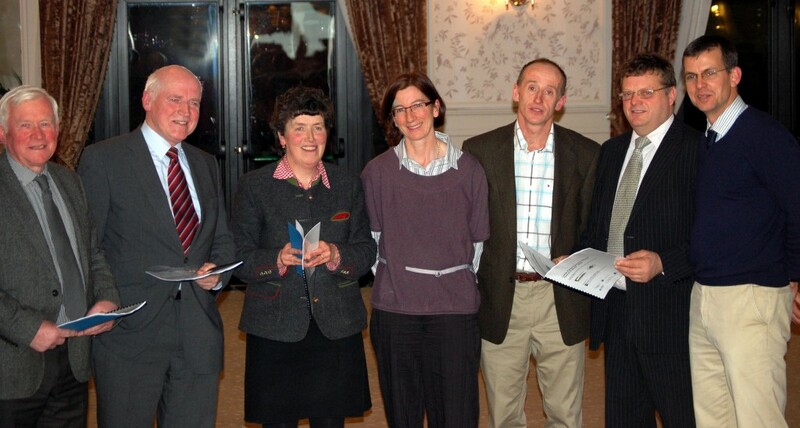 The programme also facilitated local forestry growers to develop a collective group structure – in the form of the Laois Farm Forestry Group – which allows them to collectively market and sell their product to the growing wood energy market. 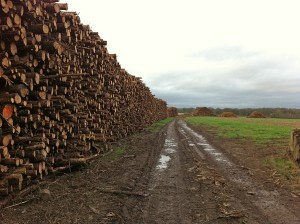 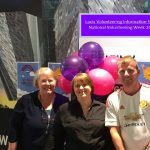 The ultimate aim of the programme was to create a suitable environment to deliver a diversified and self-sustaining wood energy market in Laois.